Or will Princeton professor John H. Conway stump you? Real-time marketing around random holidays is usually a snoozefest. But Pizza Hut is going all in for Pi Day, honoring the famed irrational number by running an intriguing contest. 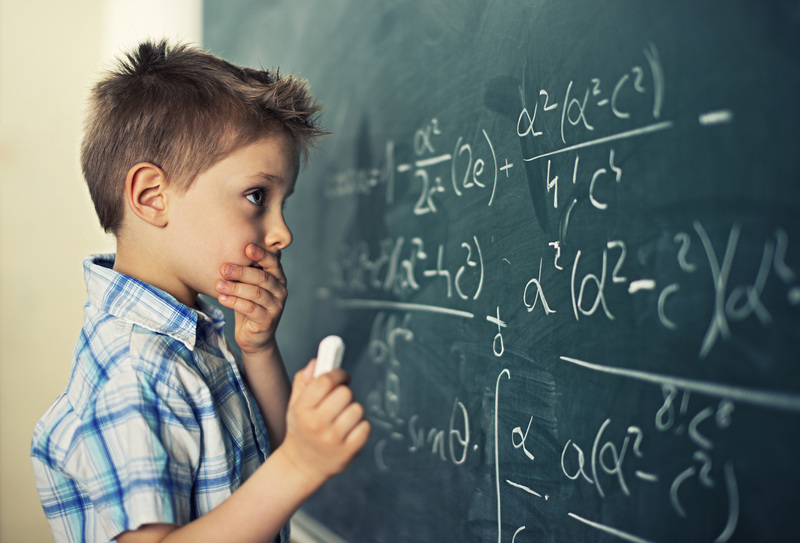 It got a well-known "genius" mathematician, John H. Conway of Princeton University, to come up with three difficult math problems. They hit the Web at 8 a.m. this morning on the Pizza Hut blog. The first person to post the correct answers in the comments section of the blog post will win 3.14 years of free Pizza Hut food. I'm thinking of a ten-digit integer whose digits are all distinct. It happens that the number formed by the first n of them is divisible by n for each n from 1 to 10. What is my number? Our school's puzzle-club meets in one of the schoolrooms every Friday after school. Last Friday, one of the members said, "I've hidden a list of numbers in this envelope that add up to the number of this room." A girl said, "That's obviously not enough That's obviously not enough information to determine the number of the room. If you told us the number of numbers in the envelope and their product, would that be enough to work them all out?" He (after scribbling for some time): "No." She (after scribbling for some more time): "Well, at least I've worked out their product." What is the number of the school room we meet in? My key-rings are metal circles of diameter about two inches. They are all linked together in a strange jumble, so that try as I might, I can't tell any pair from any other pair. However, I can tell some triple from other triples, even though I've never been able to distinguish left from right. What are the possible numbers of key-rings in this jumble? Go over to the Pizza Hut blog to post your answers, geniuses. "Pi may be irrational, but free pizza is anything but," Conway said in a statement. "I'm eager to challenge America with these problems and find the next great pizza-loving mathematician that can solve them." "In celebration of National Pi Day, which pizza companies worldwide have sort of adopted as their own special holiday, Pizza Hut is marrying math and pizza in a one-of-a-kind challenge to find our most math-inclined fans and reward them with our great-tasting pizza," added Doug Terfehr, senior director of public relations, Pizza Hut. Pizza Hut guesses that 3.14 years of free pizza is worth about $1,600 in gift cards. 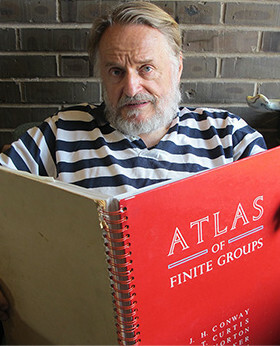 For more about the Princeton professor, check out the 2015 book, Genius at Play: The Curious Mind of John Horton Conway.